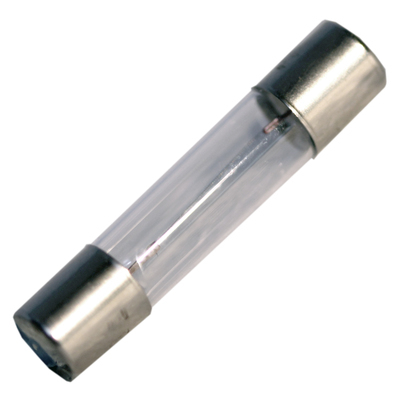 Available in T-2 size, the fuse lamps can be easily mounted using standard (3AG)fuse clips in a horizontal mount. Available in 6V through 24V. Compatible colored filters are offered. Many of these are useful to refurbish your vintage audio equipment.